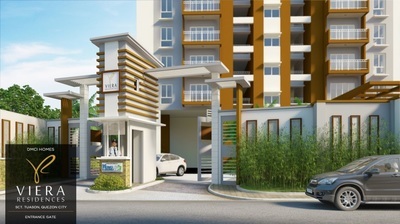 ​​A lively pulse of modern living. 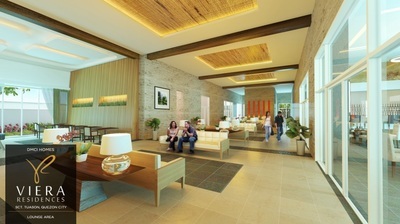 ​Experience a different kind of modern elegance that epitomizes the essence of resort-inspired living. 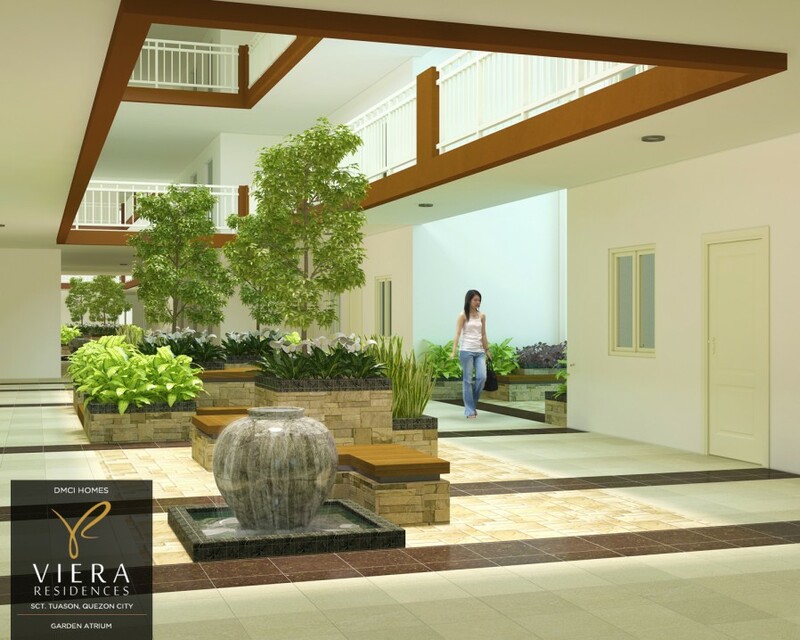 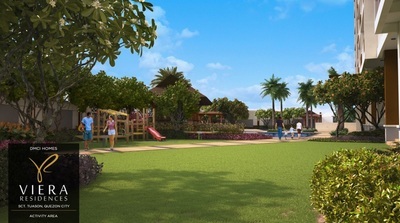 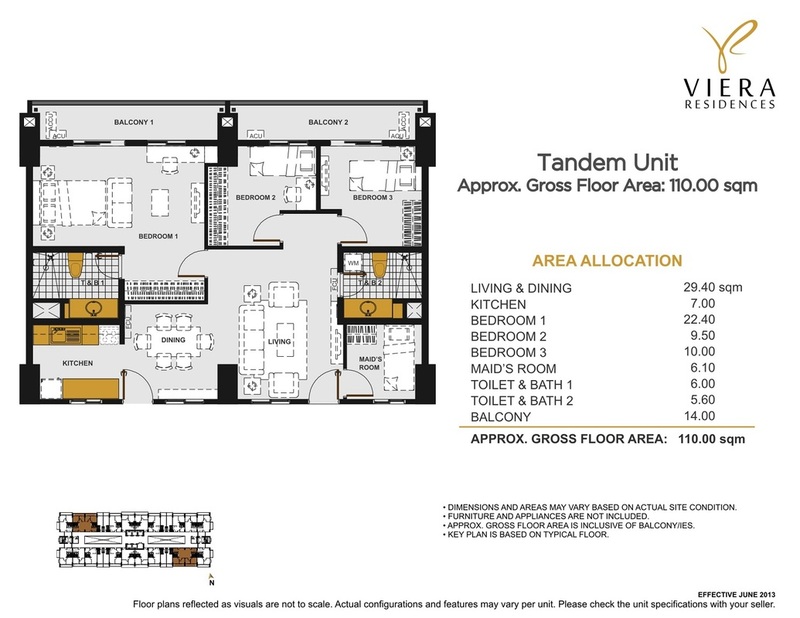 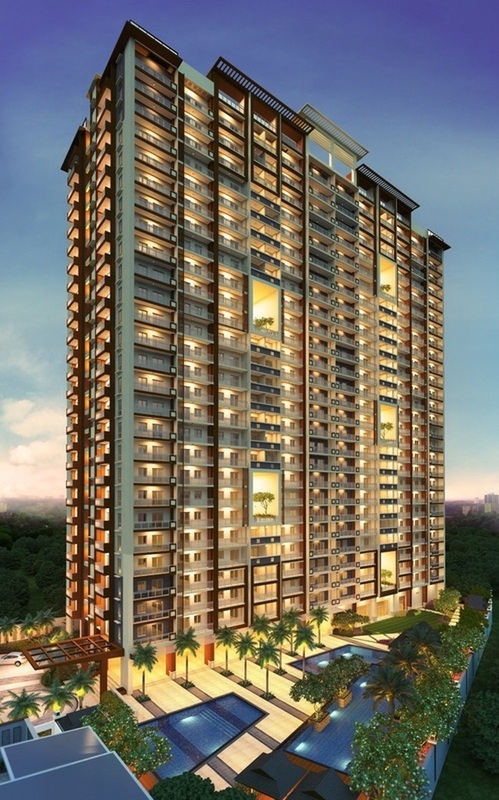 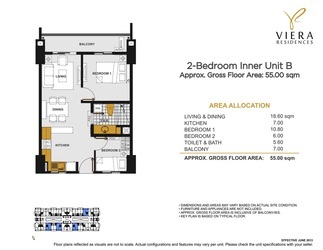 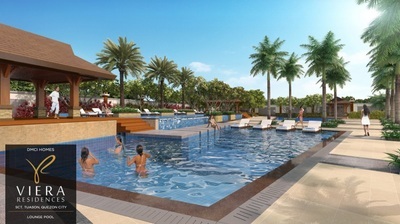 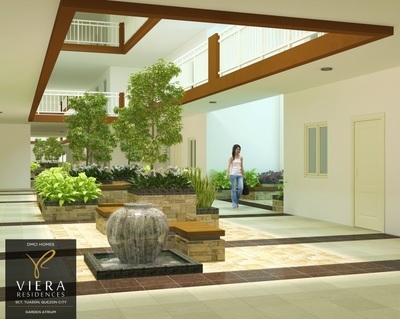 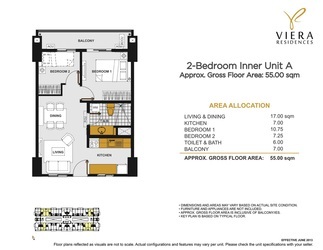 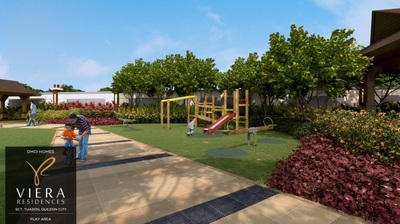 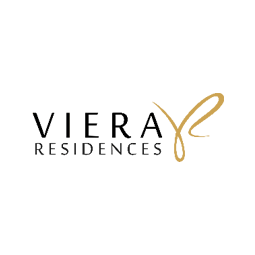 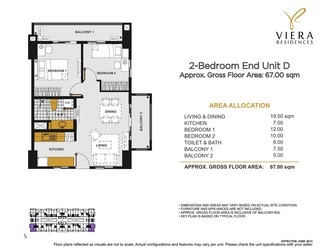 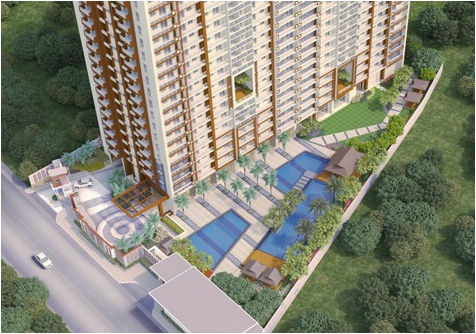 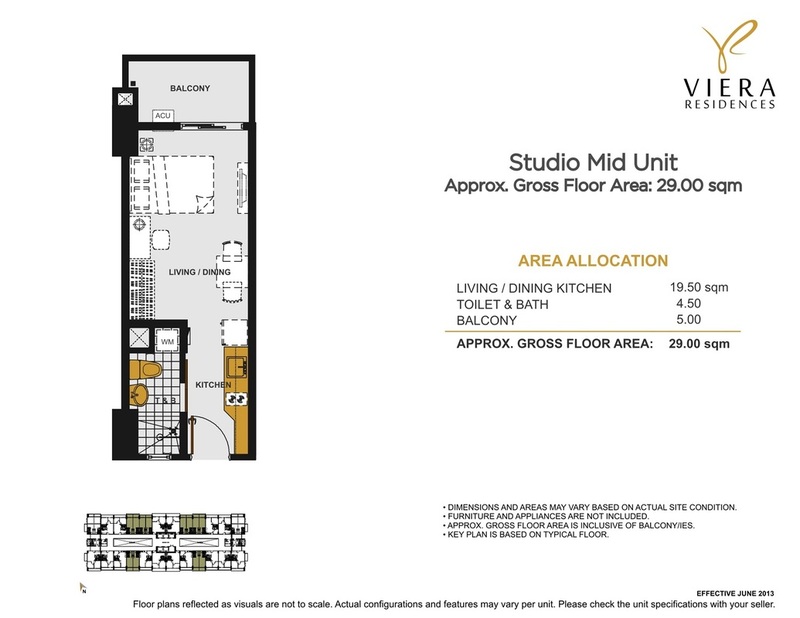 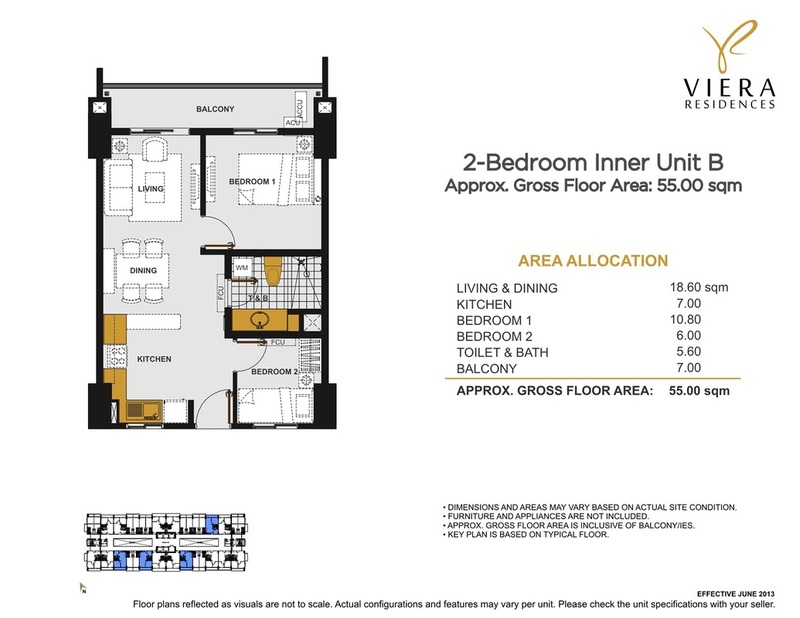 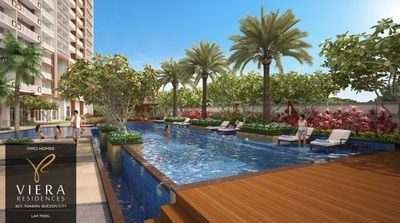 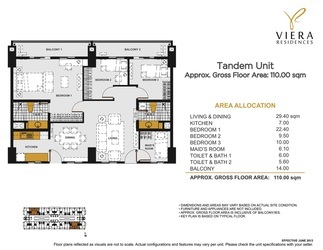 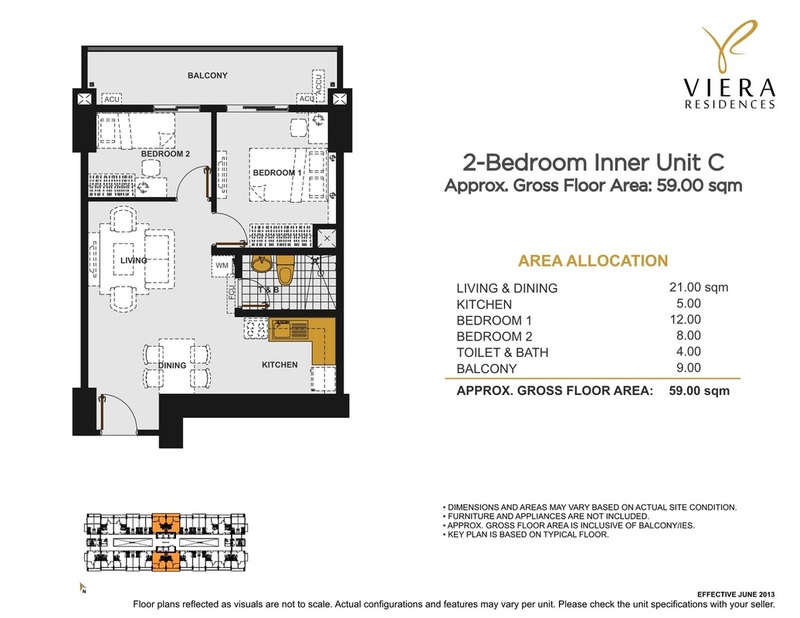 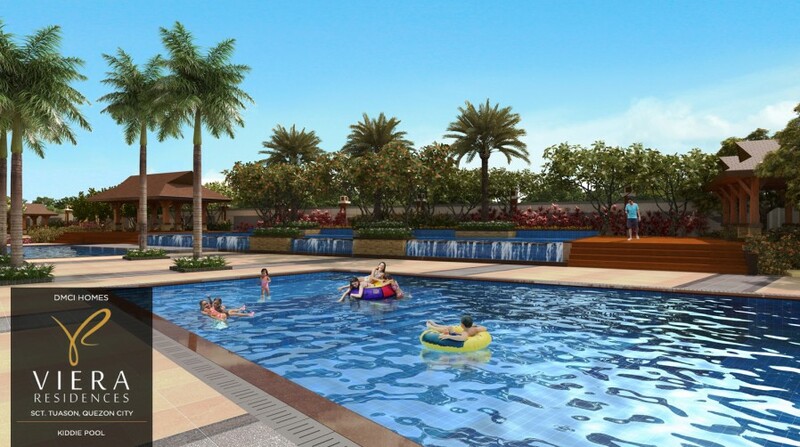 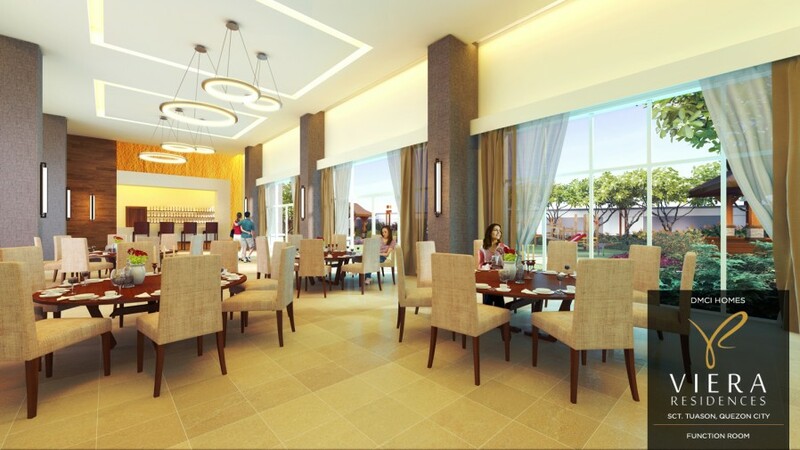 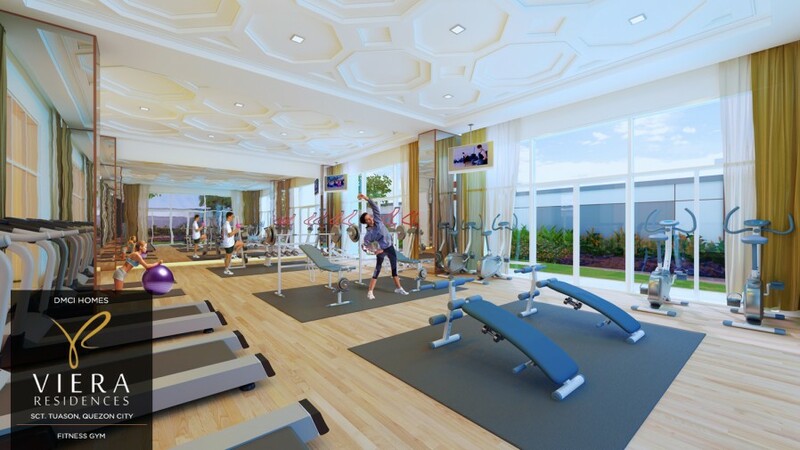 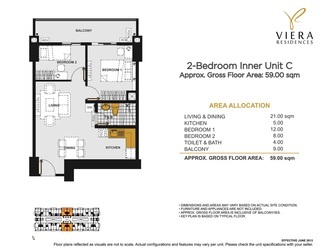 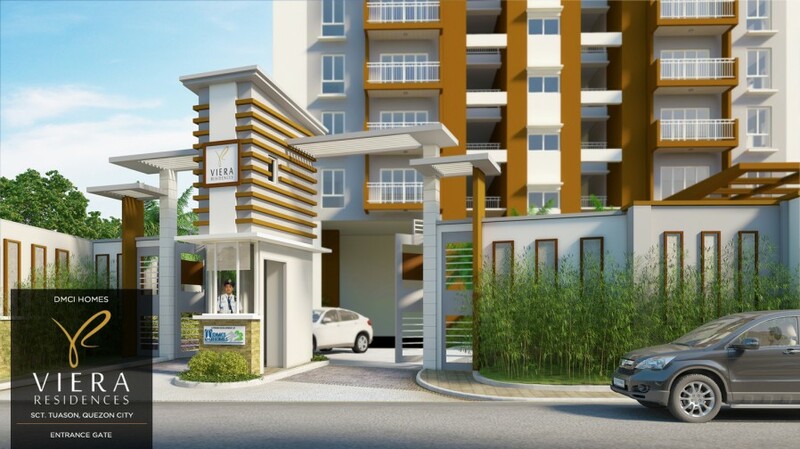 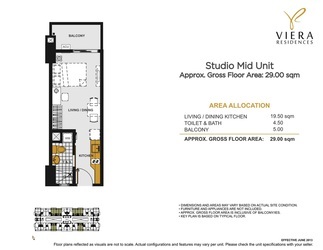 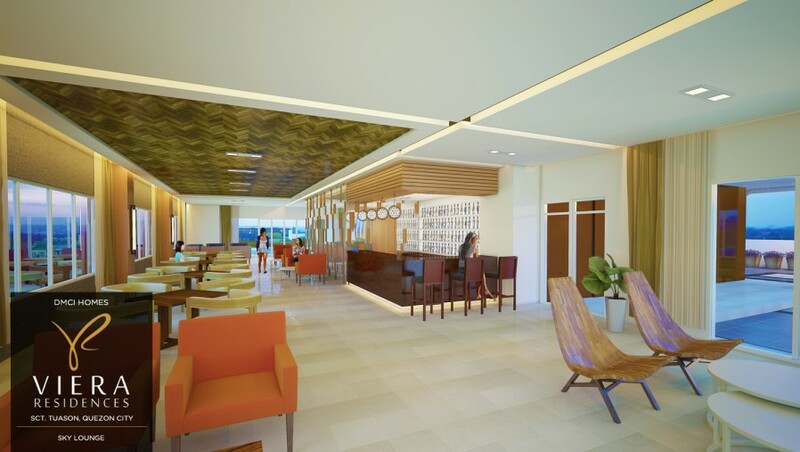 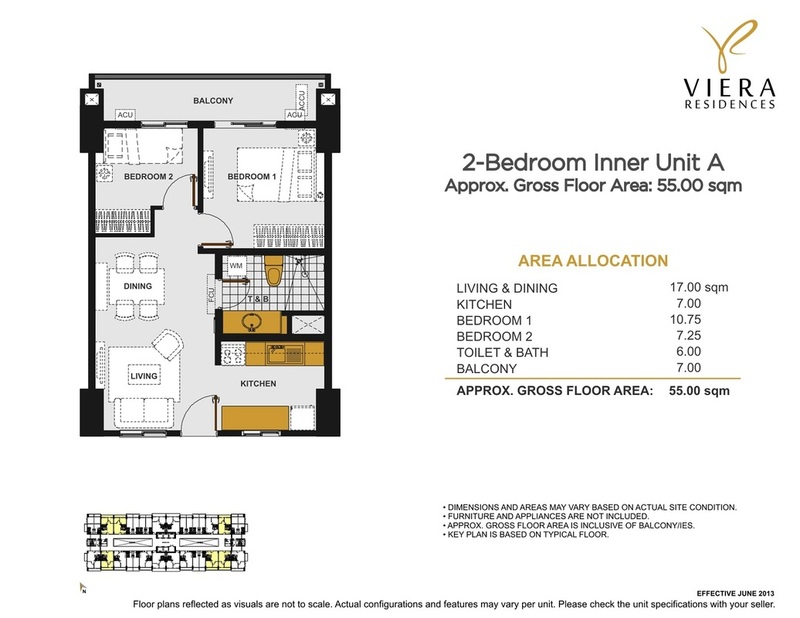 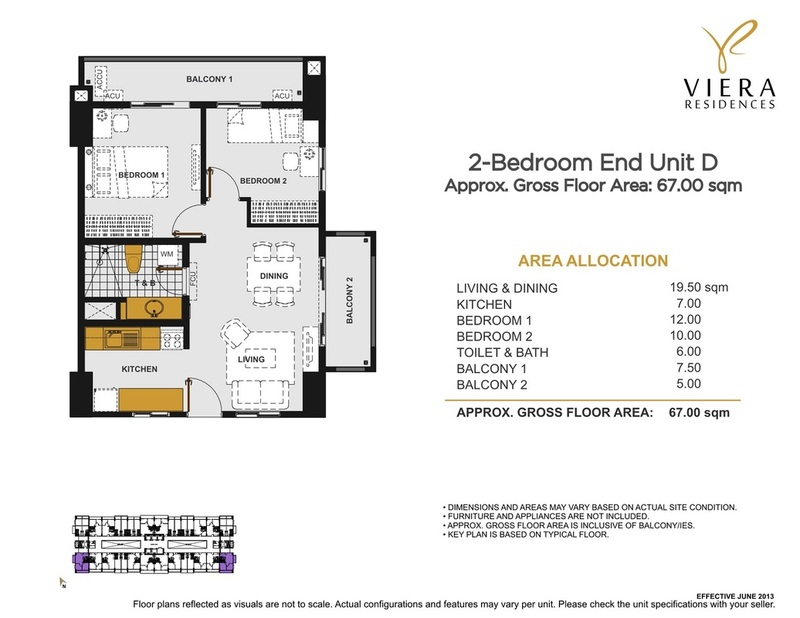 Live it up at Viera Residences, an exclusive 27-storey residential building with a wide variety of amenities embellished with lush tropical landscapes amidst the hustle and bustle of the city.